As in past years, the Bayonne Police Department is coordinating the food drive with the Bayonne Board of Education, All Saints Catholic Academy, Beacon Christian Academy, Marist High School, BCB Community Bank, and the Department of Public Works. The Abaline Company of Hook Road in Bayonne donated boxes for transporting and storing the food. The Bayonne Police Mentorship Program will also be assisting in the food drive. Launched during the summer of 2016, the Mentorship Program matches Bayonne Police Officers with city children. During a one-year period, the Police Officers mentor the children each week, bring them to various sporting events, museums, and outings. Nine young people and their nine police officer mentors will be involved in the pick-up and drop-off of food donations. The Bayonne Board of Education and the three participating religious schools are sending or have sent notices home with each student to explain the food drive. The schools and BCB Community Bank branches in Bayonne, will serve as drop-off points for donations. On Saturday, October 22, a tent by the City Hall Fire House at 27th Street and Avenue C will serve as an additional drop-off site. 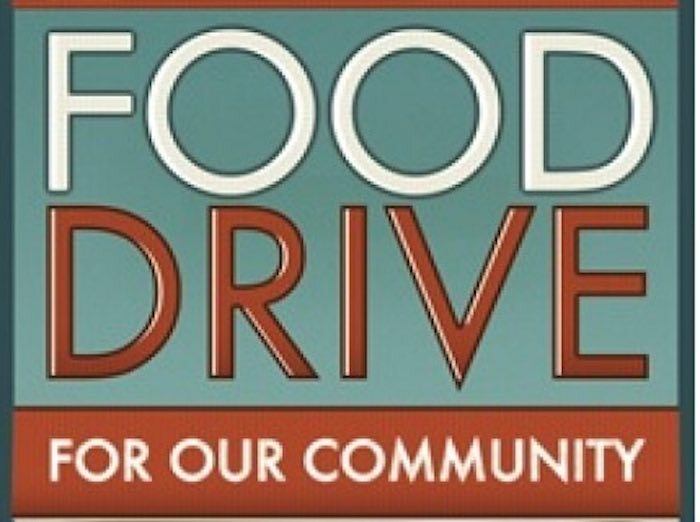 The Department of Public Works will pick up food from the schools and participating BCB Bank branches at the end of the food drive, and will deliver it to local non-profit organizations and religious congregations that have food pantries. The following nine food pantries will benefit from the food drive: 1) the Bayonne Economic Opportunity Foundation (BEOF), 2) the Windmill Alliance/Highways, 3) Friendship Baptist Church, 4) Wallace Temple AME Zion Church, 5) First Assembly of God Church, 6) St. Vincent DePaul Roman Catholic Church, 7) St. Henry’s Roman Catholic Church, 8) St. Mary’s Star of the Sea Roman Catholic Church (Blessed Miriam Teresa Parish), and 9) Faith and Victory Deliverance Church of God. If there are any other food pantry programs in Bayonne, please inform the Police Department by phone at 201-858-6345, or by e-mail at mentors@bayonnepd.org. The public can also visit the Police Mentorship Facebook page to reach the police at @BPDmentorship.